A shortage of monks has forced a 12th century German monastery to close its doors after almost 900 years. 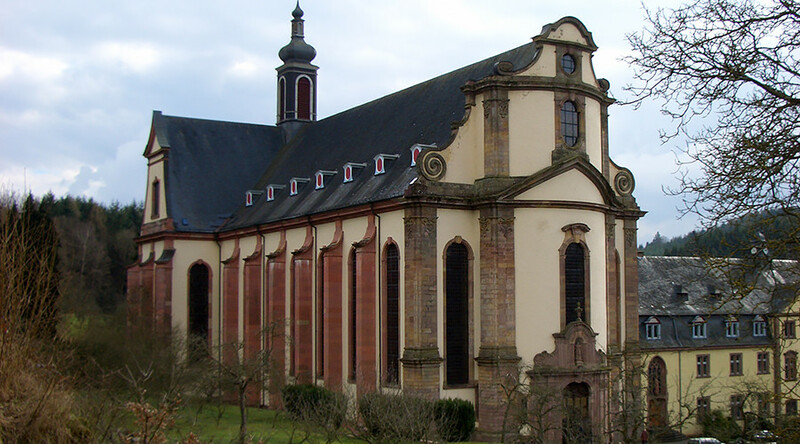 Himmerod Abbey, a Cistercian monastery in western Germany, was founded in 1134 by French Abbot Bernhard of Clairvaux. After coming back from the brink of bankruptcy six years ago, the monastery must now close for good. There are only six monks currently living in the abbey compared with approximately 30 during the 1970s, Vatican Radio reports. The six monks living in the abbey will lose their home, but will be allowed to choose their new monasteries. The abbey will now be given to the Catholic diocese of Trier, which hasn’t said what it plans to do with the site. "Himmerod will remain a spiritual site,” head of the monastery, Abbot Johannes, said, DW reports. “The walls have retained this history. I am telling you: There is no way to destroy this spiritual place, which has attracted people for centuries. I am certain people will continue to come here." The abbey is home to a bookshop, fishery and plant nursery, which are all leased out. The hope is that these can continue to operate. The Cistercian order was founded in 1098 in response to a perceived abandonment of humility by the leading order of the time.